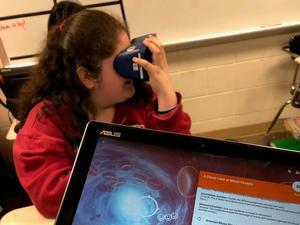 Students in Lexington Three are taking their learning to the next level through the use of Virtual Reality. On Monday, April 1st, rising sixth graders who will attend B-L Middle School in the Fall got their first taste of what to expect at the school next year thanks to a special orientation event hosted in their honor. 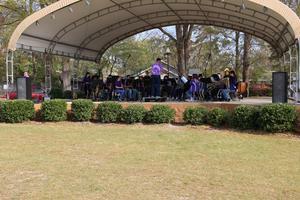 On Saturday, March 30th, around 500 people gathered in Leesville College Park to participate in Arts in the Park, an event sponsored by Lexington County School District Three in partnership with Arts on the Ridge and the Town of Batesburg-Leesville. On May 1, 2019, parents and guardians of new 4K and 5K students who will be attending B-L Primary School in the Fall are invited to come and pre-register their child for school. 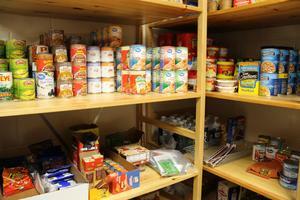 A new initiative at B-L High School aims to help less fortunate members of the Batesburg-Leesville community. The B-L Middle School Panthers roared against the Saluda Middle School Tigers and won the five-day Read-a-Thon Challenge, named The Cat Fight, that was held in honor of the National Education Association’s Read Across America program. 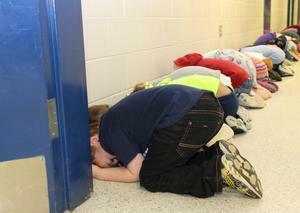 On Wednesday, March 13th, students and staff at all of the schools in Lexington County School District Three took part in a statewide tornado drill at 9 o’clock in the morning, joining schools across the Palmetto State as they observed Severe Weather and Flood Safety Week. 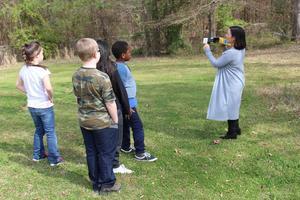 Students in Lexington Three are being given the opportunity to learn skills directly from community professionals thanks to the district’s recently expanded arts initiative. Pep Rally with bands, cheerleaders and mascots! Step Team Performance! Music! career centers, military and many other community partners! On Tuesday, March 12th at their regular monthly meeting, the Lexington County School District Three Board of Trustees gave second reading approval to the 2019-2020 district calendar.